Surface and interfacial properties in soft materials dictate the interactions between polymers and their environment. 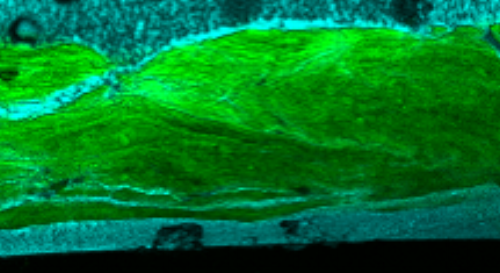 The IIM Research Group utilizes optical microscopy and fluorescence techniques coupled with in situ mechanical testing methods to observe and investigate the adhesion, friction, and wetting behavior of elastomeric and glassy polymers. 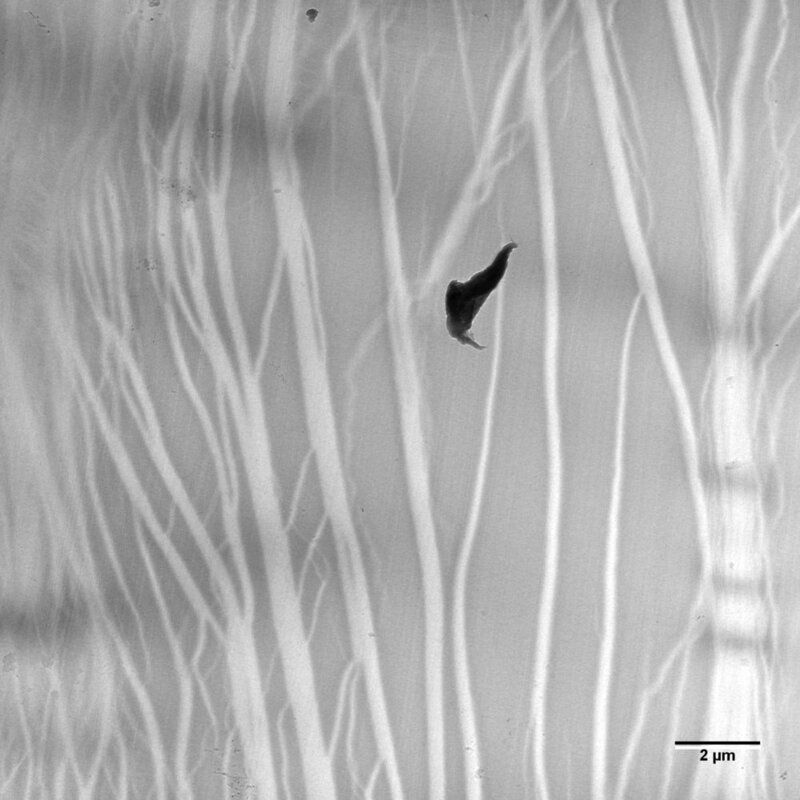 Advanced fluorescence techniques, specifically Förster Resonance Energy Transfer (FRET), are used to observe the initial contact or wetting between a compliant interface and a rough surface. Interfaces in composites determine the overall mechanical strength of the finished part. By installing molecular probes at the interface between matrix and reinforcement, we are able to quantitatively monitor interfacial failure. Utilizing plate buckling mechanics, we investigate the mechanical properties of various thin polymer films, ranging from model glassy homopolymers to assembies of cellulose nanocrystals.